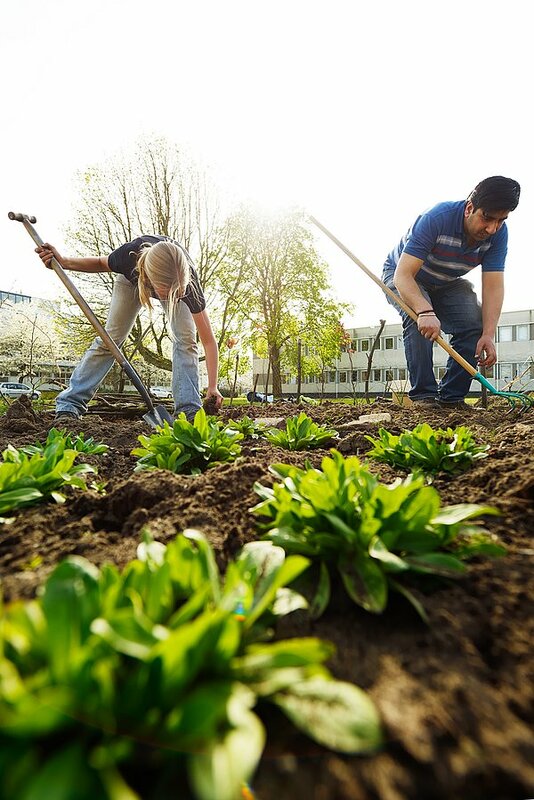 Since 2013 TU/e has had a Community Garden. 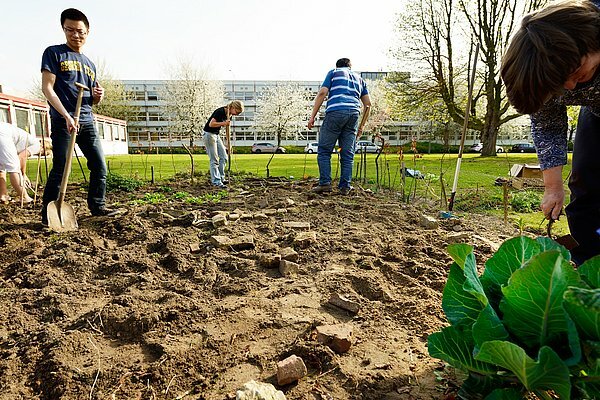 In this small community-run garden located between Connector and Paviljoen students and staff members grow fruit and vegetables. They experiment with a number of different edible plants and devote a great deal of attention to so-called ‘forgotten’ varieties. Do you have green fingers? You are more than welcome to garden along! Just contact Leo Bakx (leo@remove-this.aardwerk.org).